Accreditation - Toora Women Inc.
On a three-yearly cycle, Toora Women Inc. undergoes an accreditation review conducted by Quality Innovation Performance Limited* on behalf of the Quality Improvement Council (QIC). We are committed to the principles of continuous quality improvement and embody these principles in all areas of the organisation. We have achieved continuous accreditation with the Quality Improvement Council since 2010. Our most recent accreditation review took place in April 2018 and all standards were met. * Quality Innovation Performance Ltd was formed in 2012 as a result of a merger between Australia’s four major primary care accreditation bodies, including QIC. 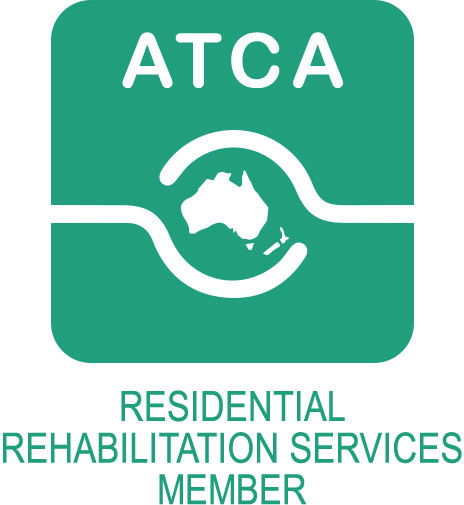 Since 2016, Toora has been a registered Community Housing Provider as recognised by Housing ACT. 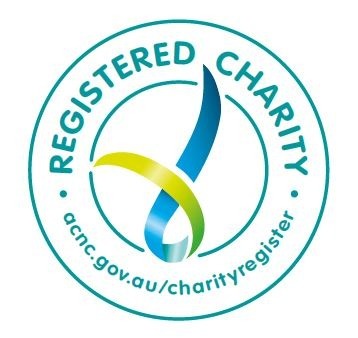 Toora received registration as a Community Housing Provider under the National Regulatory System for Community Housing (NRSCH) standards. They ensure that our clients are appropriately housed and support the growth of a fair, efficient and transparent community housing sector. As a community housing provider, our goal is to provide clients with safe and secure accommodation and best practice services in accordance with community housing standards. Our services and housing options are designed to support clients to build their independent living skills in a safe environment. We work closely with our clients to sustain their tenancy, encourage them to engage in our services and community activities, and to achieve best possible outcomes in their lives.